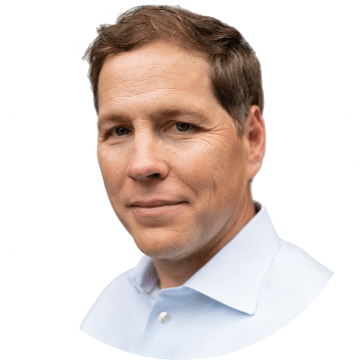 When you look across your organization, do you see anyone that you consider disengaged, perhaps a bit lazy, lacking in motivation, or somewhat unreachable? Odds are that the person you just thought of has more passion, creativity, or excitement within him than you can imagine. The problem is that for some reason, he is not bringing it to work each day. 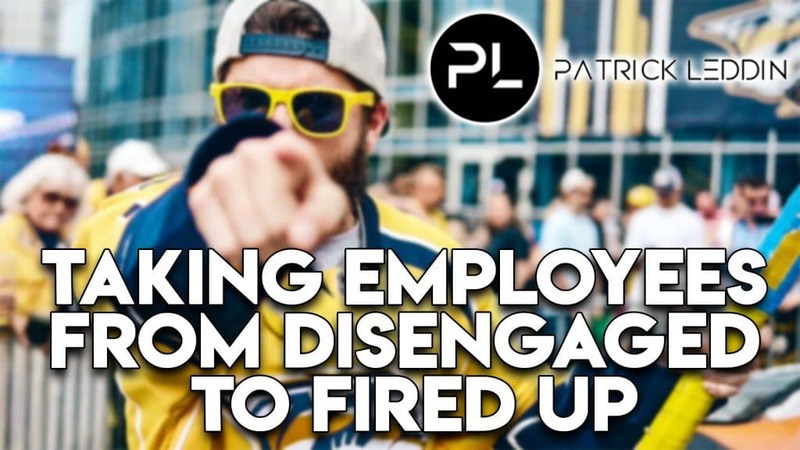 Check out this two-minute video in which I share a thought on how a leader’s mindset goes a long way in taking employees from disengaged to fired up.